Country Line Dancing in the North Shore. Did intro to Ballroom (loved it! ), now looking for this. Looking for a way to introduce my teenage daughters to ballroom dancing with other young people in the arrears. 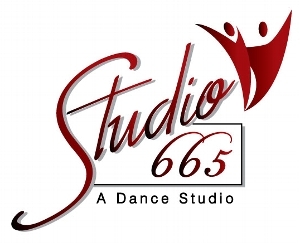 Dance lessons and dance events. dancing classes and dancing clubs 1 or 2 x week. I am not beginner but a long time I don't have a chance. dance sport classes for a 4 year old boy, and price information. Would like classes on the North Shore. Saturdays preferred.